Breathtaking landscapes and intriguing wild places fill the heart and spirit of travelers worldwide. It is our shared responsibility to protect the beauty and integrity of the nature we have been entrusted with. 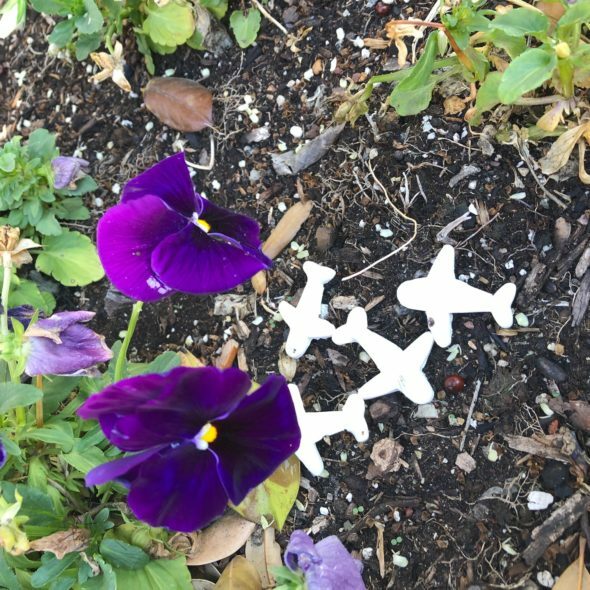 In celebration of Earth Day, become a hero for the planet by making wildflower seed airplanes to help restore pollinator habitat in the DFW region. Come visit us to learn more about how you can become “a green traveler”. All activities are included with your paid admission and as always, members enjoy FREE admission.